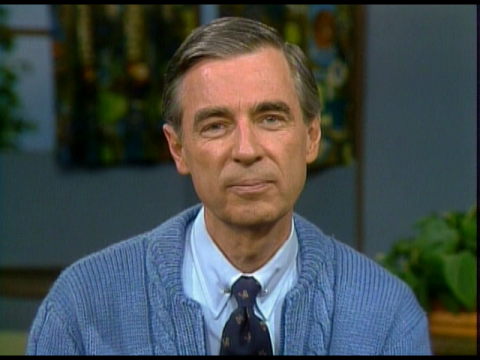 Mr. Rogers struggled with anxiety behind the scenes of his hit show. In order to calm down he would play the chords to the show’s theme song on the piano. “It’s a beautiful day in this neighborhood.” Sometimes, however, his nerves get the best of him.